Comments: Has carmine-red flower buds that open into pinkish-red flowers. This is a vigorously growing cultivar and may be one of the best selections for the landscape. 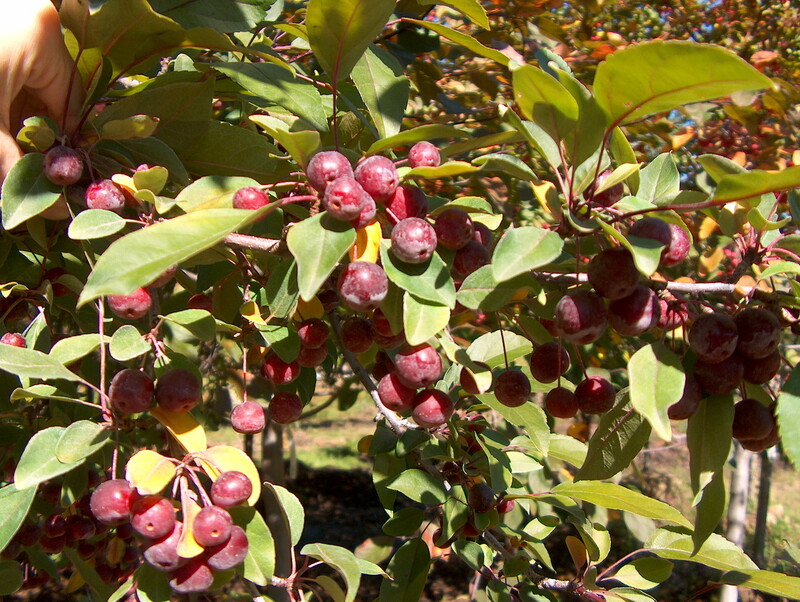 Has many purple fruit in the fall that persist into the winter.